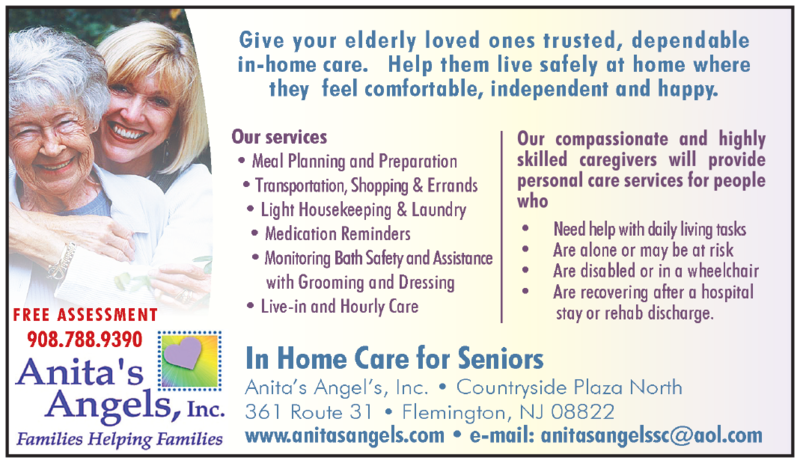 People, especially seniors, who are not yet ready to leave their homes for an assisted living facility or a nursing home benefit from the caregivers at Anita’s Angels. At times, these individuals need assistance with average daily living activities, the ones we often take for granted. 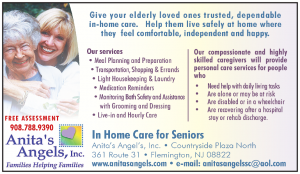 Our “angels” allow these people to be more comfortable in their home environment while retaining their independence. We also provide respite care for the family caregivers, who have to balance their busy schedules and personal lives while supporting family members. Our caregivers are dependable, compassionate, trustworthy and professional. They are fully insured, bonded, and thoroughly screened through background checks. 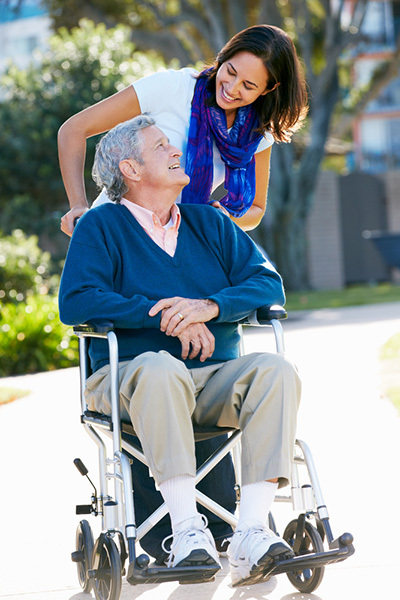 Each caregiver is individually trained to care for each specific client. In-home, hourly, and live-in shifts. Just ask! We offer many other miscellaneous services. Bathing, grooming, dressing, transfers, toileting, and exercise assistance. Reading aloud, playing board games, arts/crafts, paying bills. Our process is simple! 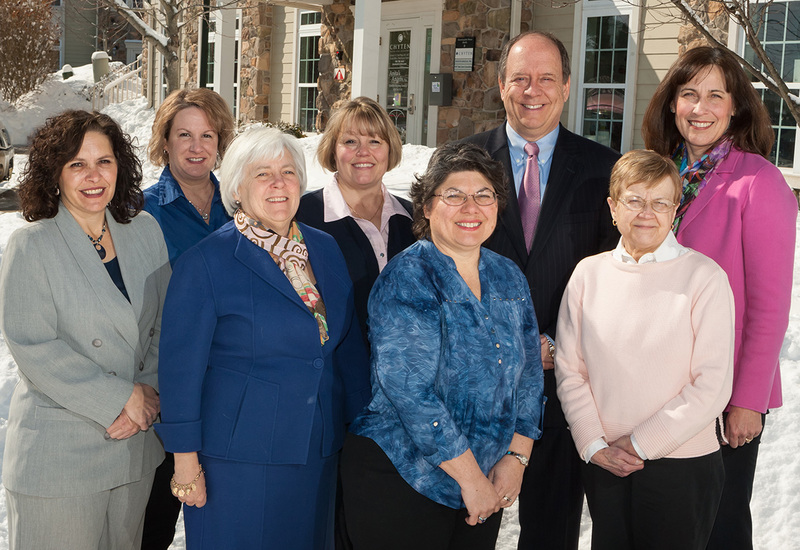 Just call 908-788-9390 to speak with our phenomenal staff. Get your questions answered and arrange for a no-cost in-home assessment. Our mission is to support, educate, and advocate for all families who care for their loved ones at home. We provide compassionate, professional caregivers to assist seniors in their homes, as well as provide respite care for family caregivers.